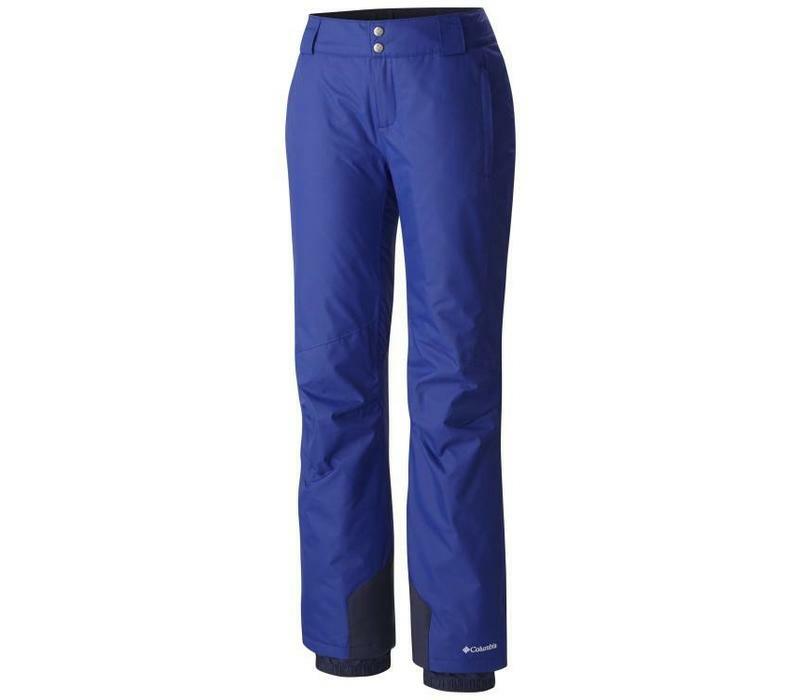 Get kitted up for your next snow-filled adventure with the guarantee of staying warm and dry thanks to this Ski-approved trouser. 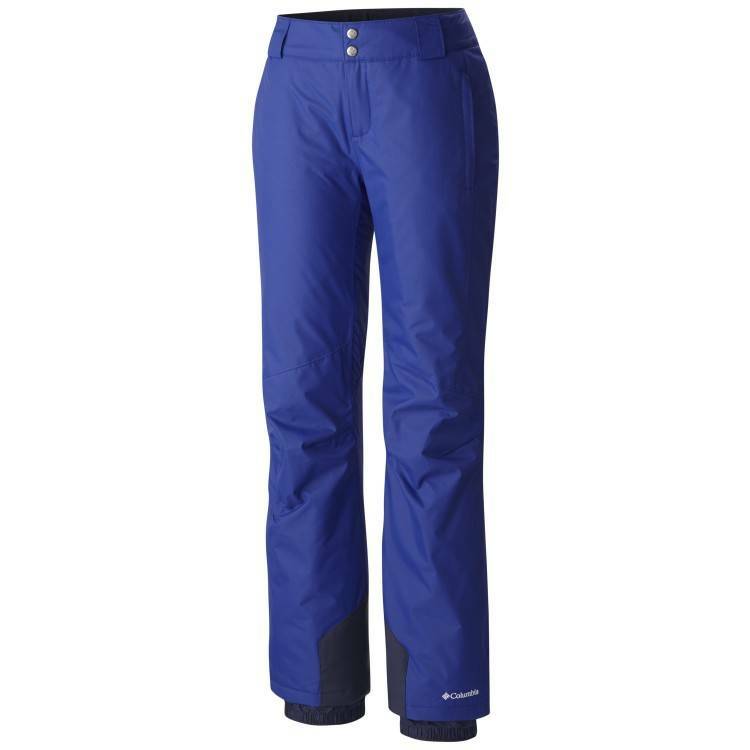 Get kitted up for your next snow-filled adventure with the guarantee of staying warm and dry thanks to this Ski-approved trouser. Experience unrivalled warmth with our reflective lining and waterproof fabric, meaning you'll stay completely dry, no matter how many times you crash into the snow. An adjustable waist prevents draughts, whilst bottom leg zips and an internal leg gaiter provide more comfort and flexibility.